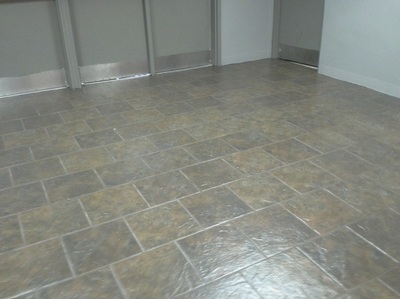 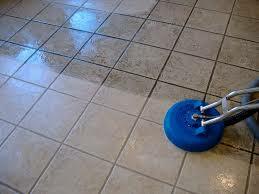 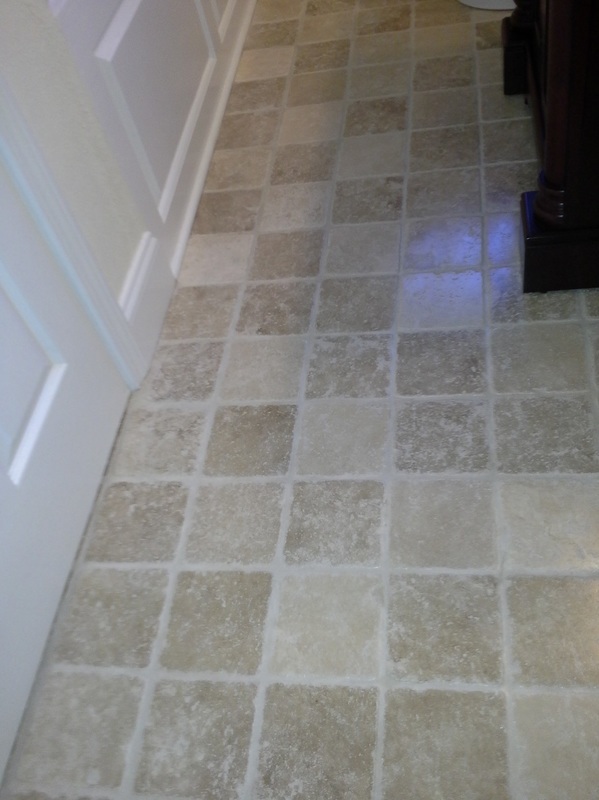 We use modern professional equipment to clean your floors. 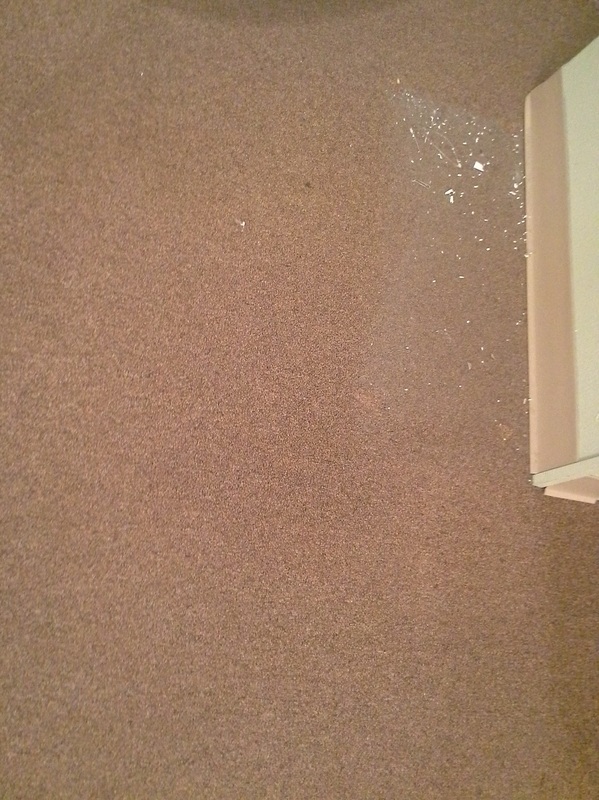 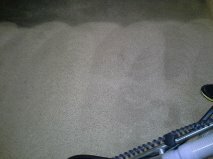 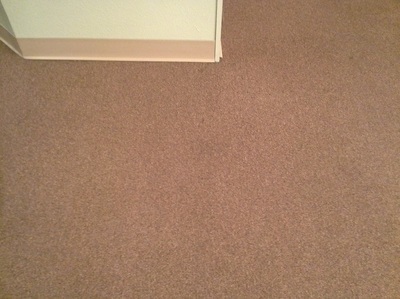 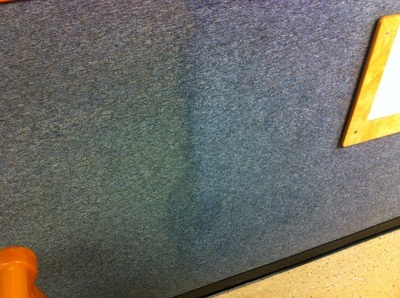 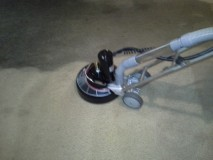 Our equipment removes the most stubborn stains, dirt, and odors from deep within the carpet pile. 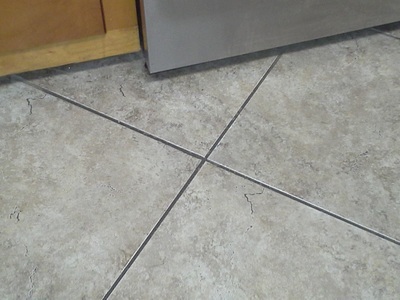 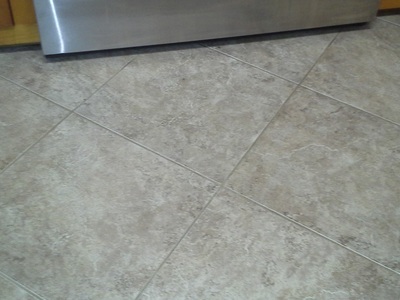 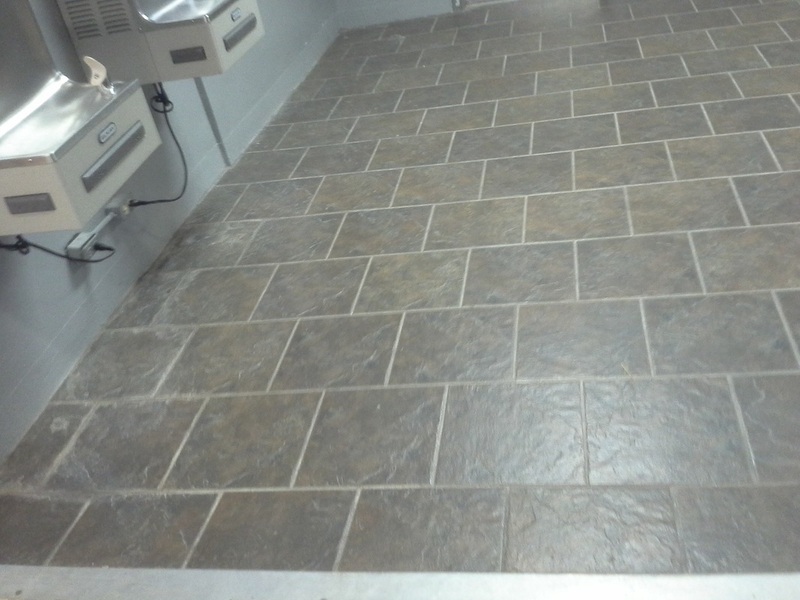 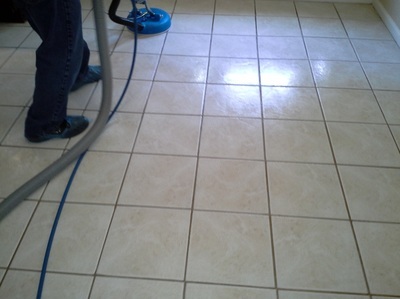 The tile and grout cleaning process is a thorough deep cleaning of heat and water pressure that removes dirt, grime and also residue that is left behind by normal cleaning. We also professionally clean rugs, upholstery, tile and grout, removing dirt and odors and leaving everything smelling clean and fresh. 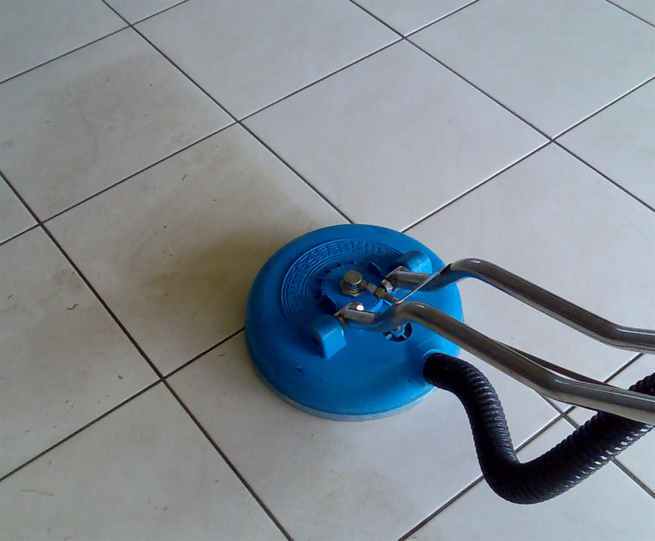 From a single carpet, to an entire house cleaning, we provide a reliable and friendly service.